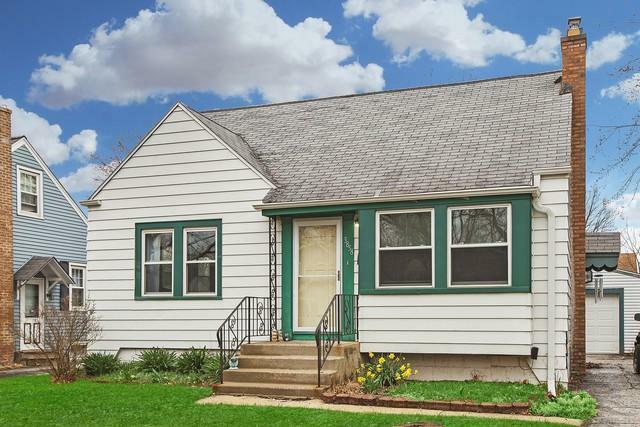 LINCOLN TERRACE CHARMER - Just blocks from shopping & restaurants on Route 30, this cozy 3 BR 1 bath home (with partially finished basement) feels warm & welcoming. New owner will be pleasantly surprised to find hardwood underneath the carpeting on the main level, & central air throughout. 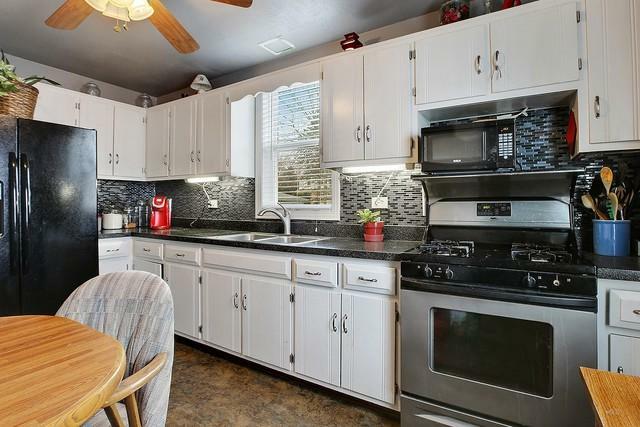 Eat-in kitchen features a stainless steel oven, 3 yr old fridge, refinished counter tops & a stylish new backsplash! 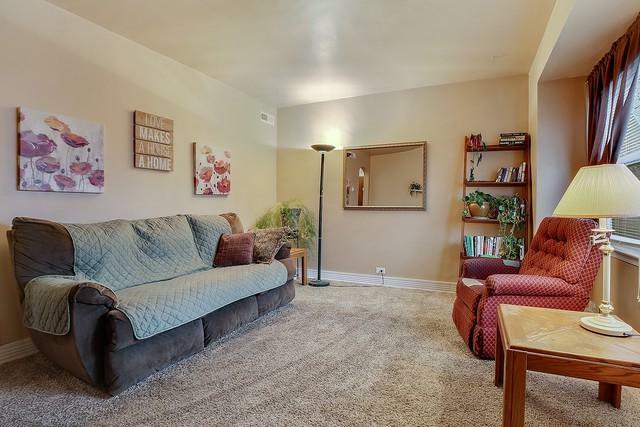 Two bedrooms & bathroom on the main level; finished attic provides a spacious 3rd bedroom, play room or finished storage upstairs as needed! 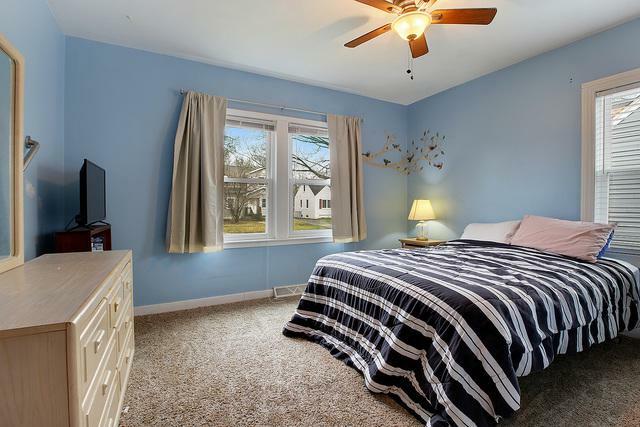 Basement partially finished w/ LARGE FAMILY ROOM & additional storage. One car detached garage & a FANTASTIC BACKYARD! Village inspection already completed & uploaded into MLS, home in good condition, but seller is selling AS-IS, cash or conventional financing.